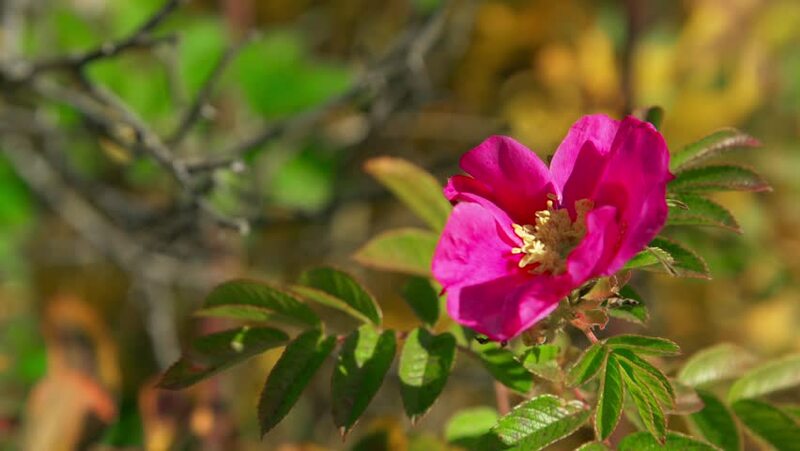 Rose flower of wild rose swaying in the wind. Beautiful pink flower petals. hd00:30The beautiful flower and swarming bees pollination. hd00:19Pink cherry flowers blooming in springtime. Spring blossom background.